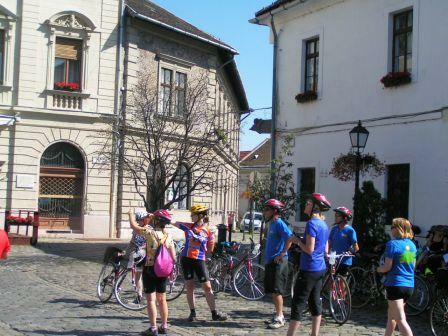 Welcome to Topretirements Best Places Newsletter for June 21. The Senate&apos;s health care bill is supposed to be unveiled tomorrow in preparation for a quick vote. If you not already covered by Medicare, it could have a very big impact on you. To view this newsletter in your browser click here. 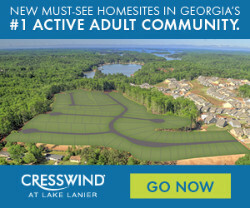 Cresswind at Lake Lanier, Georgia’s best-selling active adult community, has just released new homesites. Visit today to explore 11 model homes and secure your homesite. Learn more at CresswindAtLakeLanier.com. Southern California can&apos;t be beat for climate and ocean. Long Beach offers both of those, but without quite the extremes of traffic and high cost of living associated with most of this area. We have always like the laid back atmosphere here, perfect for retirement. This week we are reporting on the rest of our midwestern retirement tour, this time to two more great towns in Michigan and a pair in Indiana and Ohio. While not for everyone, we were very impressed with these retirement spots! Subscribe to our Free Daily Alert. This daily email gives you quick links to any new Blog posts, Comments, Communities, etc. from the day before. Guarantees you won&apos;t miss anything important. Now you are retired and looking forward to traveling. Don&apos;t let not having a companion keep you from the journeys you always dreamed about. When you think of Florida you don&apos;t naturally think about college towns. But Gainesville, located in the north central part of the state and home to the University of Florida, is just that.